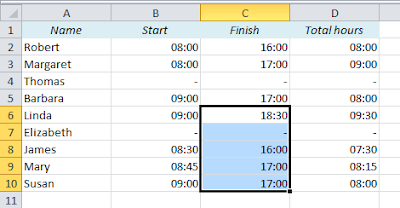 Choose one of the cells with the right format and click on the Format Painter on the Home ribbon. 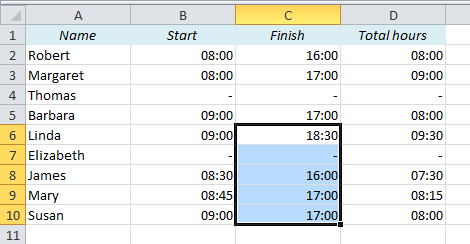 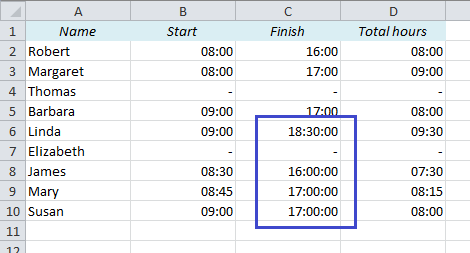 Select the cells you want to change, and they will get the same format! 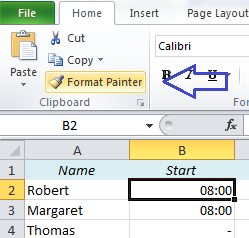 If you want to change formats in several different arrays, double-click on the format painter and press Escape when you’re done.